A GSA Schedule contract is a 5-year contract which is awarded to companies by the General Services Administration. There are many different types of GSA Schedule contracts, and they are categorized, split and labelled by different numbers and letters which can range for 1-100 or even more. In this article, the GSA Schedule 71-1 is discussed on what it is actually about and how you can make use of it to benefit your own business. The heading for GSA Schedule 71 is “Furniture”, and a lot of different type of furniture actually falls into this schedule. To make it more specific, some of the types of furniture which can go under this schedule would be furniture for your office, furniture for your house, packaged furniture, and also includes special furniture. Certain products that you might not think as furniture also fall into this category – mainly safe and vault systems and also security equipment and products. For GSA Schedule 71-1 though, it is mainly focusing on packaged office furniture. This means that if your business or company is dealing with office furniture or packaged furniture for offices, then you have a chance to apply for this contract and get to win it. There are a few criterion though before you are able to apply for this contract – You must have been doing business in that industry (office furniture in this case) for at least 2 years, have made over $150,000 in gross sales, have good and happy customer testimonials and also be able to offer the best prices to the government. Once you have been awarded the contract, the pricing of your products and company would be catalogued in the GSA E-library for easy access to buyers and procurement government officers. As you can see, getting into the program or being awarded the contract is definitely not an easy task especially when there are so many other competitors out there. Hence, if you want to stand a higher chance of winning the contract, you should focus on a solid pitch where you talk about the competitive edge you might have over your competitors – be it the price or service you provide. 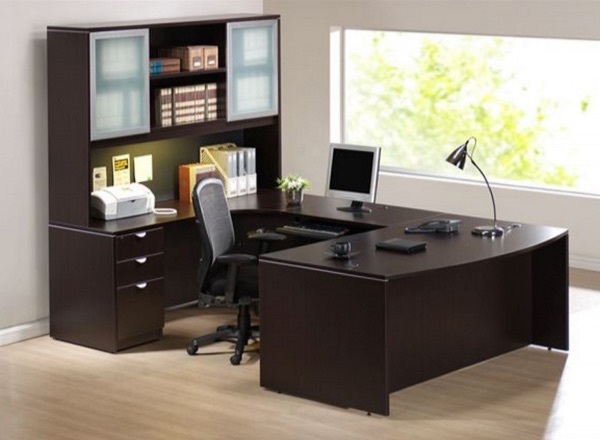 For example, in this case of office furniture, you could say that your furniture is longer lasting and more durable than most out there, or that you provide one of the best services in the country such as free moving of office equipment and so on. It is definitely worth the time and effort for most of the time when you are awarded the contract, you and your company literally do not have to worry about the rest of your lives anymore. If you are interested in getting on GSA Schedule 71-1, contact GSA Scheduler today.